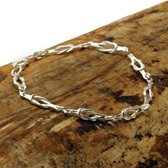 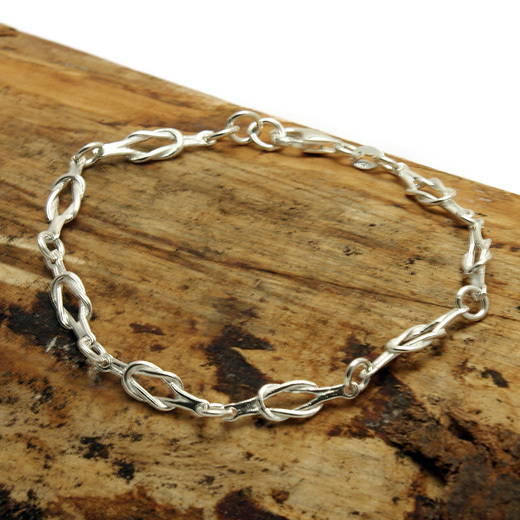 A classic Bella sterling silver bracelet made up of reef knots connected by an 'o' link to each knot. 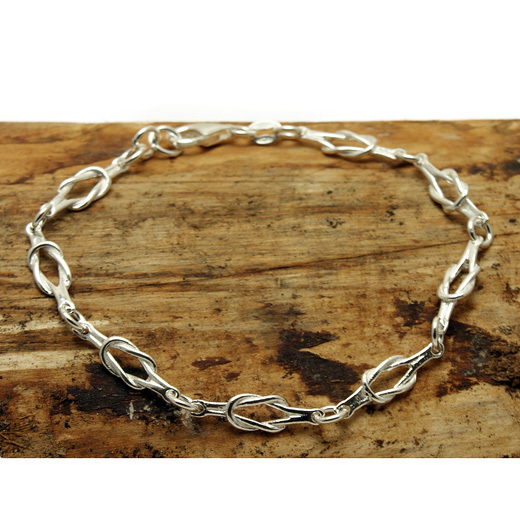 This delicate bracelet will add a crisp finish to any look and is also suitable to stack with your favourite bracelet styles for an eclectic finish. It fastens with a lobster clasp.